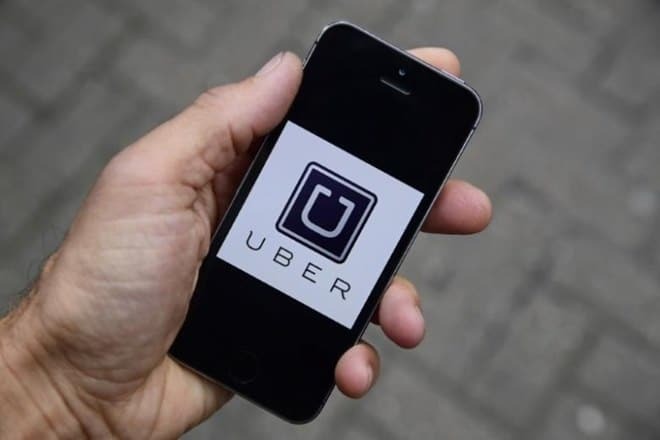 Uber Technologies Inc. has followed in the footsteps of rival Lyft Inc., filing for a confidential initial public offering, according to an unconfirmed report. The New York Times, referencing two people with knowledge of the matter, claimed Friday that Uber confidentially filed its IPO paperwork on Thursday. Uber’s IPO has been long expected. The often controversial ride-hailing company was also one of the first companies to be labeled as a “unicorn,” a term that has come to mean a startup with a valuation of more than $1 billion. Among the first unicorns, Uber went on to become the leading privately held company in terms of its paper valuation, valued at somewhere between $48 billion and $72 billion depending on the venture capital round. The Uber IPO may be bigger yet. The Times report claimed it may list at a valuation of $120 billion, making it the biggest offering since the Alibaba Group Holding Ltd. IPO in 2014. It would also see Uber, despite never making a profit, command a higher valuation than IBM Corp., which closed business Friday with a market capitalization of $107 billion. How markets will treat the Uber IPO is open to speculation. After a boom following the election of Donald J Trump as the 45th President of the United States, equities markets have become skittish since September as threats of a trade war with China has dampened expectations of ongoing market growth. Many tech companies have listed before making a profit. But Uber, along with its record valuation, comes complete with unprecedented losses, prompting it to try new strategies. But one of them, its self-driving car unit, which was ultimately aiming to create technology to replace human drivers and hence help Uber become profitable, has killed people. Arguably, the only bright spot of Uber’s service playlist is UberEats, a food delivery service that is the only profitable part of the company’s business. Whatever the reaction of markets, Uber going public will make one person rich. Disgraced drug-taking cyclist Lance Armstrong is reported to have put $100,000 into an early investor in Uber and is set to make $20 million come Uber’s IPO.